earl is a funny holstein cow. He came to gracie’s just for a visit and never left. Earl’s owner needed a place for Earl to graze. 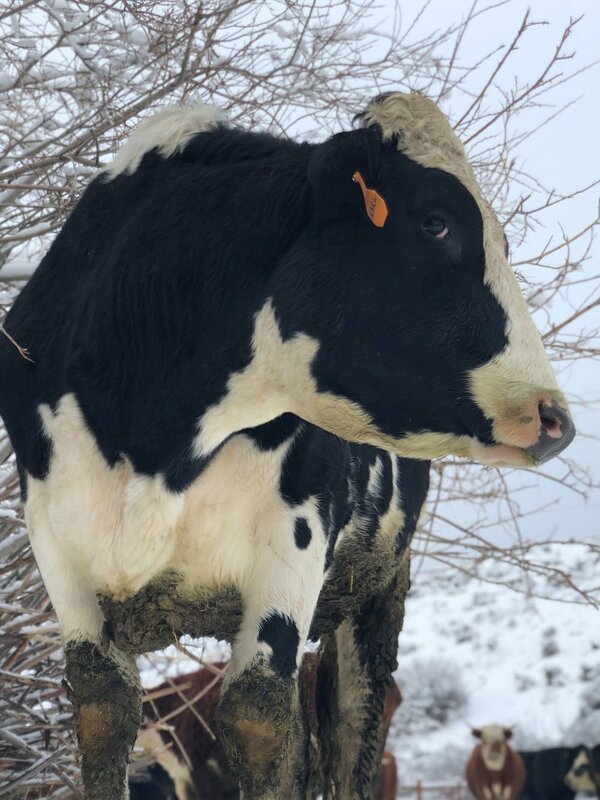 Once he arrived, he began his friendship with Hank, our resident holstein and greeter. Earl just fit in so well with our herd, we asked if Earl could stay. The rest is history. You can’t miss them if you come out for a visit. They are both huge and exceptionally friendly.